Carrollton’s ALDI location is at 1495 Highway 27 South, is now open after undergoing extensive remodeling. 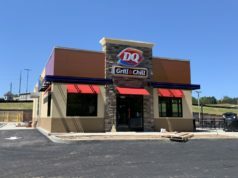 A Grand Opening will happen on October 4th. More details can be found at their website by clicking here. 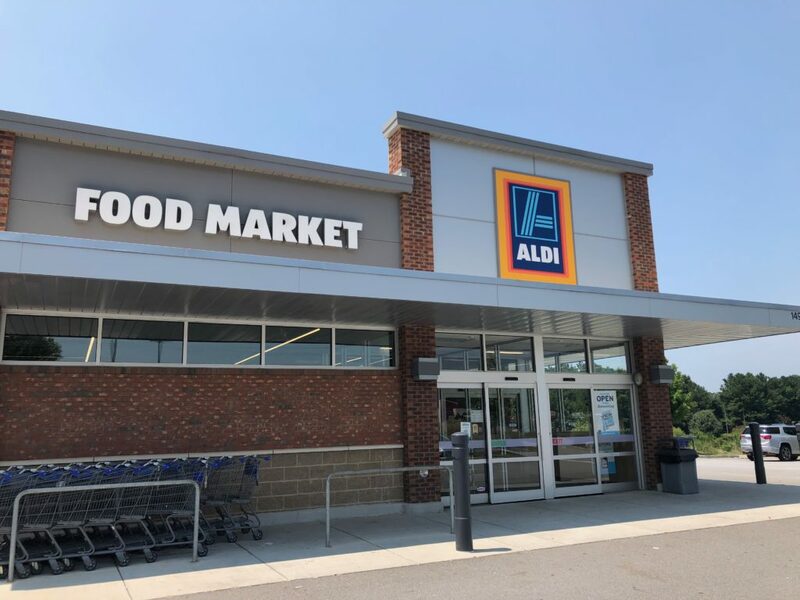 “This store is part of a $1.9 billion initiative to remodel and expand more than 1,300 ALDI stores nationwide by the end of 2020,” said Paige Hidlay, media relations manager. 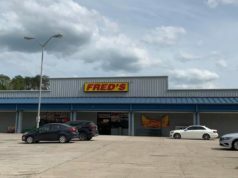 The Carrollton location enjoyed interior upgrades as well as an additional 1,600 square feet of space added to its building. ALDI is one of the fastest growing stores in the United States, and Hidlay says the company plans to keep growing over the next few years. “As part of the company’s aggressive expansion plans, ALDI is adding 25,000 new jobs in stores, warehouses, and offices nationwide by 2022,” said Hidlay. ALDI is a German-based discount supermarket chain with over 10,000 stores located in 20 different countries. The Carrollton ALDI has quickly grown to become a popular destination for bargain hunters. Stay tuned to The City Menus for more retail and restaurant news and updates from the west Georgia and east Alabama area!